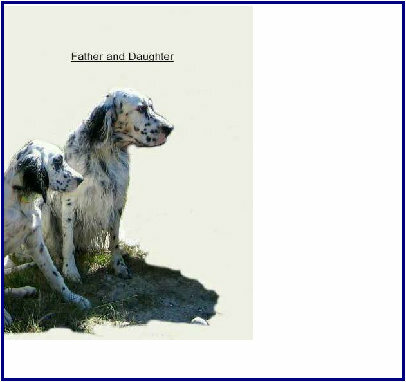 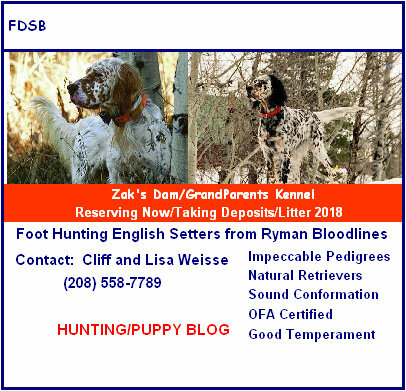 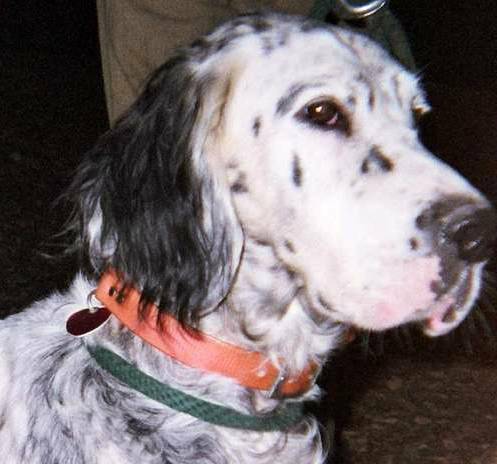 Walt Lesser of Alder Run Kennel and Lisa Weisse of October Setters have written a History of the Ryman Setter with meticulous research of Pedigrees and Photos. 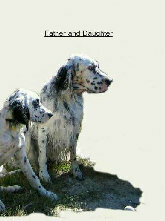 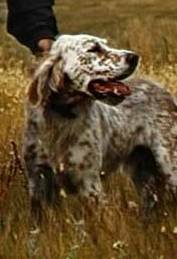 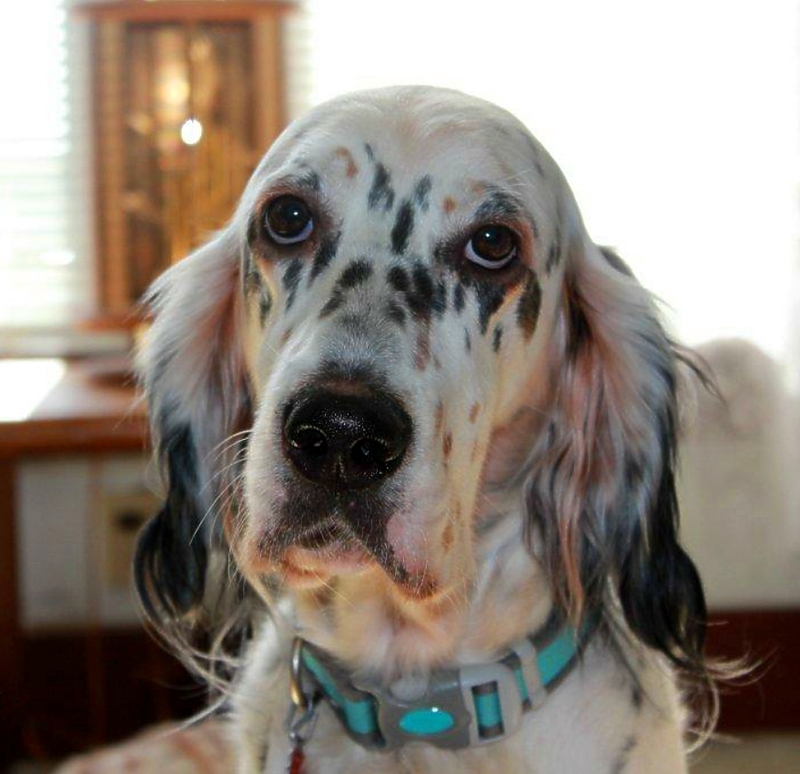 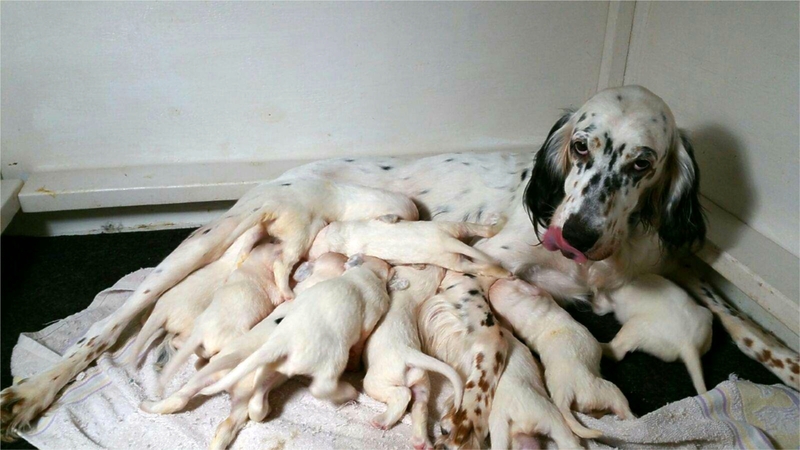 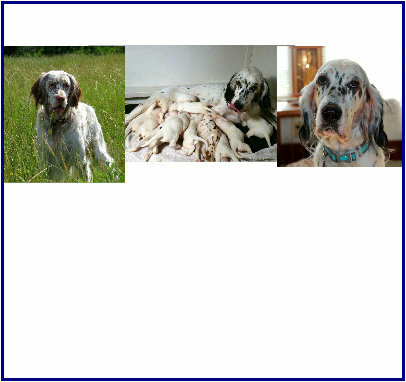 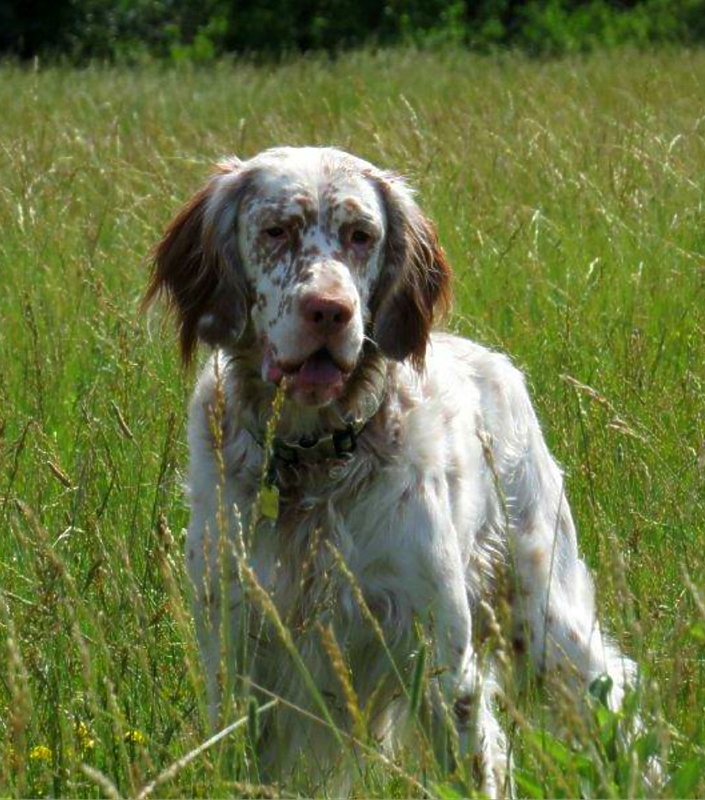 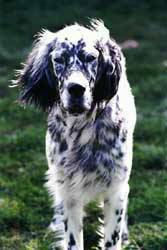 The Real Ryman Setter can be ordered from Lisa Weisse at October Setters Web Site or Walt Lesser at Alder Run. 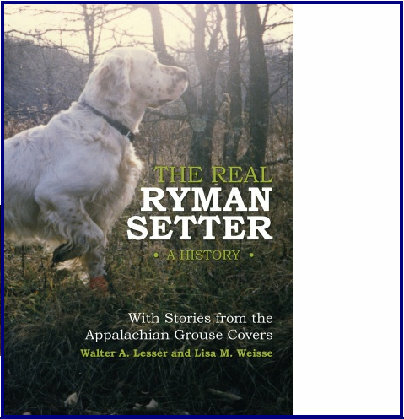 The Real Ryman Setter is a compilation of George Ryman's Pedigrees and hunting stories by Walt in the West Virginia Appalachian Mountains. 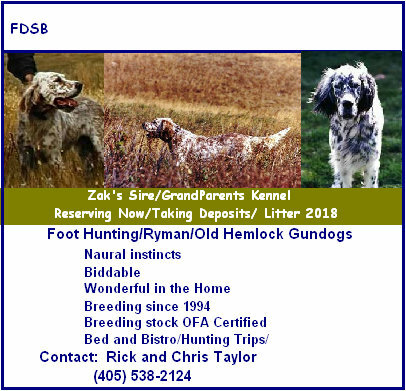 Pedigrees and Photos included. 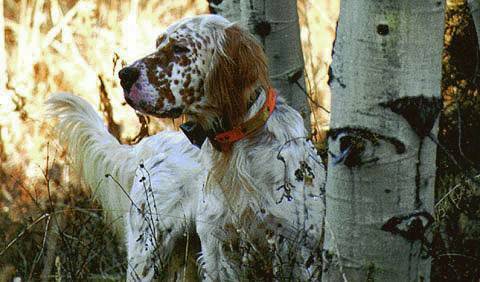 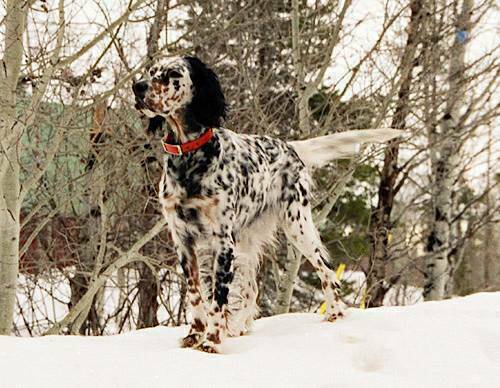 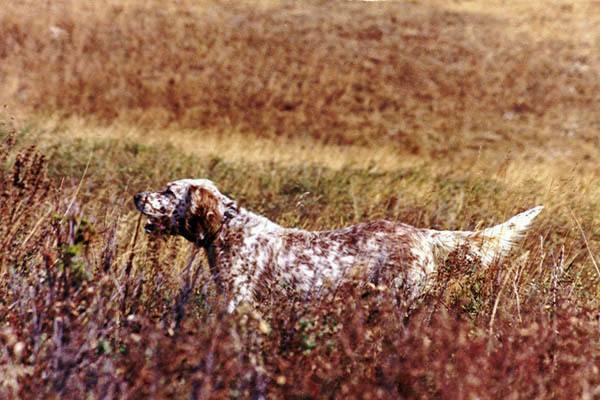 A "must read" for Setter owners, dog lovers and Grouse Hunters.